Welcome to the wonderful world of the dulcimer and folk music. This site provides information, photos and tips about playing this fabulous instrument that was invented in the mountains of Southern Appalachia and the songs and tunes that inspired the instrument. traveled to wonderful places in the area. banjo, guitar -- even the kazoo! Please visit my youtube channel -- Lee Cagle Music -- and subscribe! that is sent approximately six times per year. 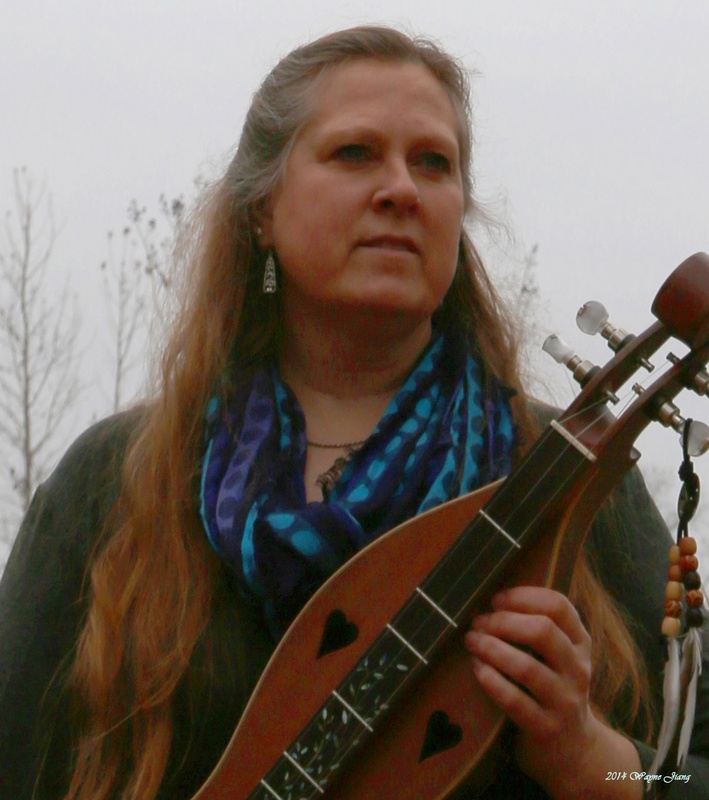 Click here to read the story of my Blue Lion dulcimer.